This product is available at Aliexpress, Ebay, Zapals, DealExtreme, Banggood, Amazon.com. 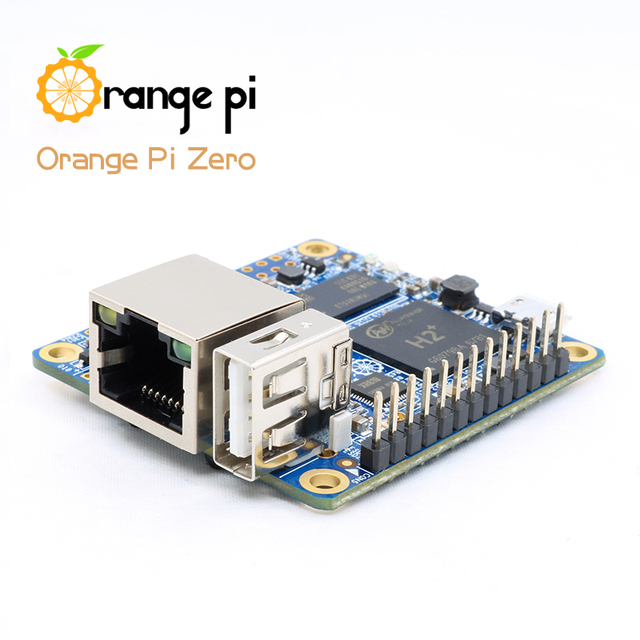 At aliexpress.com you can purchase Orange Pi Zero H2+ Quad Core Open-source 256MB development board beyond Raspberry Pi for only $8.49, which is 62% less than the cost in Banggood ($22.43). 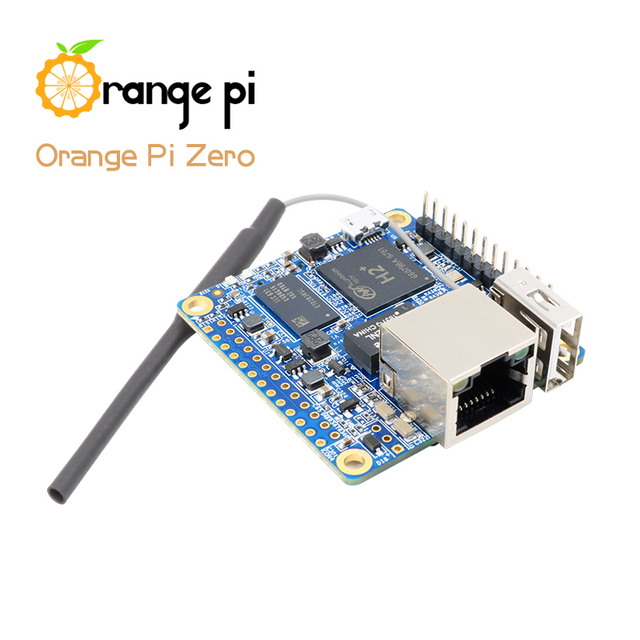 The lowest price of Orange Pi Zero H2 Quad Core Open-source 512MB Development Board was obtained on 13 March 2019 2 h 02 min. 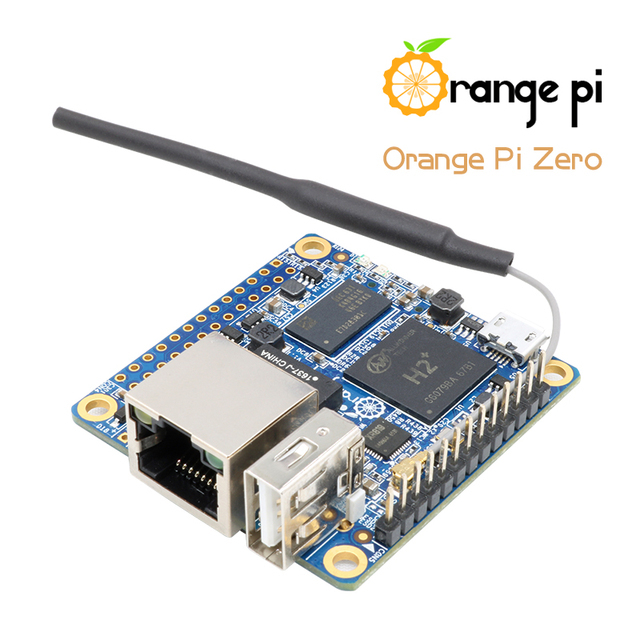 The Orange Pi Zero H2+ development card is built around a Cortex A7 quad-core Allwinner H2+ microprocessor at 1.2GHz. 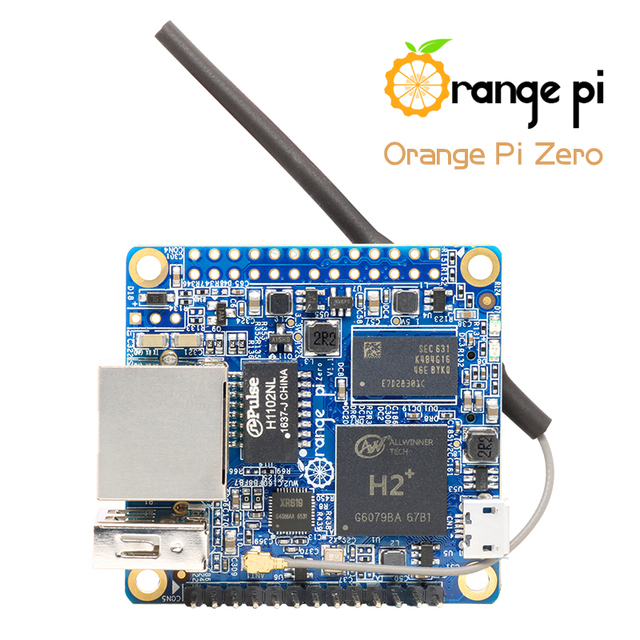 The Orange Pi Zero H2 + is available in two versions. The cheapest is equipped with 256MB of memory, the second has 512MB of DDR memory. Compact and very economical, it is powerful enough to begin in the development of objects connected, robotic, CNC, drone. 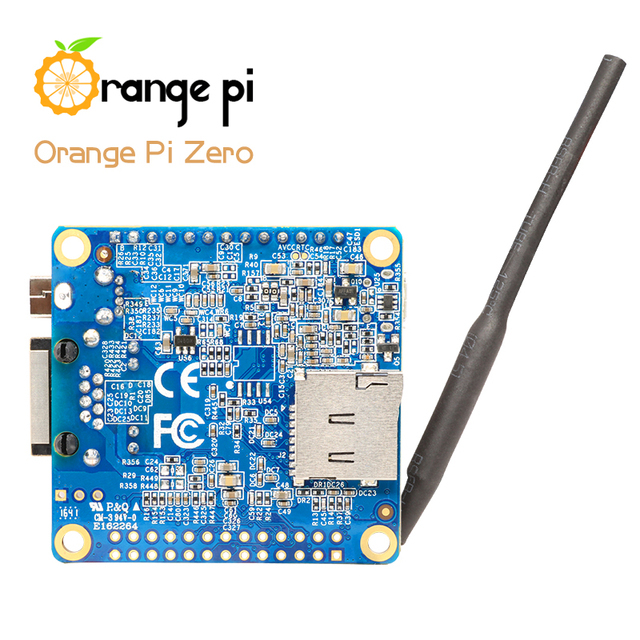 It has a 26-pin GPIO connector (not compatible with the Raspberry Pi). It has a 10 / 100M Ethernet port and WiFi connectivity. An IPEX connector allows you to replace the original antenna to increase the reception range. The power supply can be made using the micro-USB OTG or Ethernet POE connector using a POE injector. 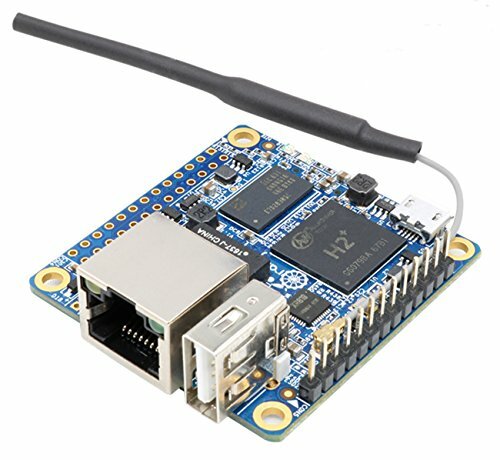 Wifi 802.11 b / g / n (Allwinner XR819 WiFi module) with external IPEX connector on board to replace the supplied antenna to increase range if necessary.